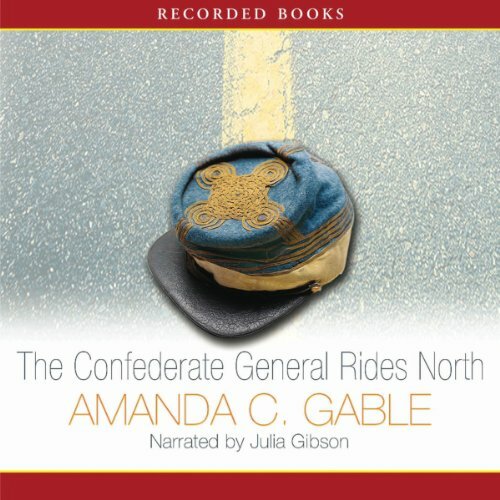 Showing results by author "Amanda Gable"
It’s the 1960s in Marietta, Georgia, and 11-year-old Katherine McConnell has been raised to see the Civil War as the War of Northern Aggression. When her mother plans a business trip north, Katherine tags along, visiting historic battlefields along the way. But with each stop, her perspectives on the war, her mother, and her upbringing undergo drastic changes.